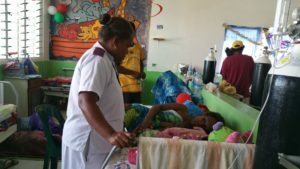 For the last few years TMH has been working with a range of partners to get much needed medical equipment and resource that can no longer be used in NZ to those in need in the Pacific. This is a story about our work in the Solomon Islands. Working with NZ Post Global Logistics, Sea Containers, PBT Transport and Sofrana shipping TMH was able to get 48 hospital to the NRH hospital in Honiara, Solomon Islands. The beds were gifted by the a District Health Board where they had recently been taken out of use on the wards in a hospital as they were replaced by upgraded electric hospital beds. The manual and hydraulic beds are perfect for use in the Pacific. 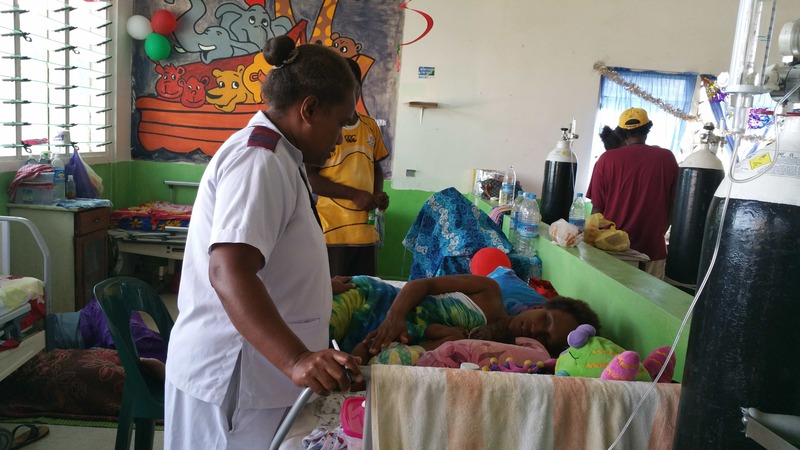 The need in the Solomon Islands is very high, but the ability to source and resource new beds is a challenge. received from the team at the NRH. 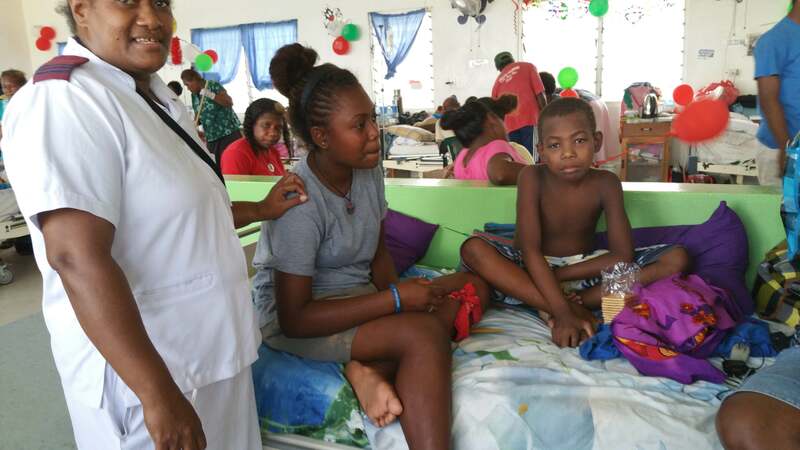 These beds with wheels and collapsible side rails have been shared amongst the Wards at the Hospital – some at the Pediatric (Children’s) Ward, others at the Medical Ward and elsewhere in the hospital. 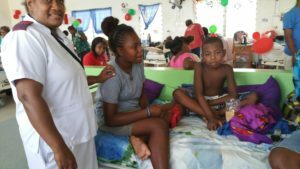 “These beds have made our work a lot easier in terms of moving patients around,” (nurse from the Pediatric Ward of the NRH Hospital. feature of the new beds, especially for children and those who are very sick. Because of the safety rails, it means the beds could be locked to stop patients rolling over the sides. “It makes our work so much easier. This is the right type of beds we need here. We need more,” the nurse said. In a way it is a boost to the sagging morale of the Ward staff, who had to contend with beds that had been in use for many, many years.